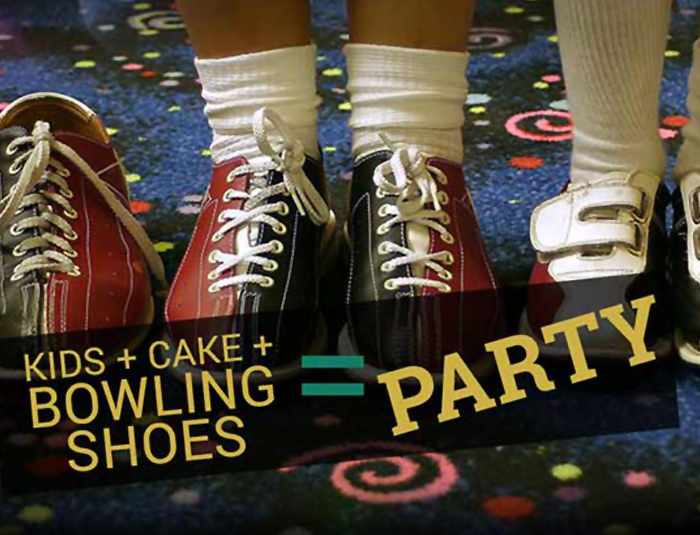 Whether it be birthday party, business party, bachelor or a bachelorette party, fundraising party, sweet-16 party, school outing, or even a photoshoot--we have a place with fun and excitement waiting for you at one of our Patels Family Recreation Centers! Come vist us today and schedule your next party! All names that are entered into the computer are counted as players and you will be charged for each name. Soda on the table is for the people in the party if you want soda for the parents or extra guests you may purchase them.